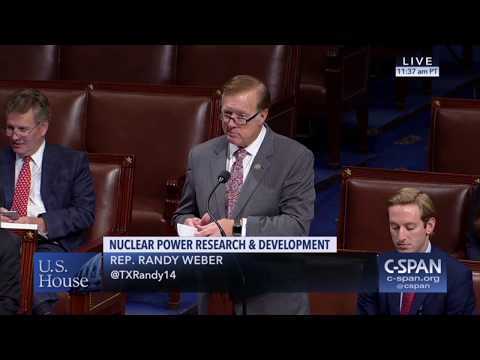 Congressman Randy Weber is a public servant, proven conservative and successful small business owner representing the 14th District of Texas. 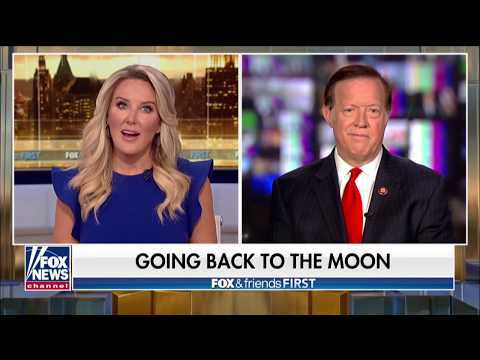 Weber is a member of the Science, Space and Technology committee as well as the House Foreign Affairs committee. He holds leadership roles on both committees: Vice Chair of the Energy subcommittee and Vice Chair of the Africa, Global Health, Global Human Rights and International Organizations subcommittee. For the past 40 years, Randy Weber has called the Gulf Coast home – a place to start a family and build a business. Although juggling work and family takes great amounts of time and effort, Weber makes time to be an active member of his church and community. Weber built his air conditioning company, Weber’s Air & Heat, in 1981 from scratch, and grew his business by using, what his grandfather used to call, ‘good old-fashion Texas horse sense and a strong work ethic.’ Like others who have successfully moved from business to public service, it is Weber’s real-world experience in the private sector that underpins his commitment to lower taxes, his contempt for wasteful spending and his firm dedication to better schools. Prior to being elected to Congress, Weber served four years in the Texas State House. During his tenure, Weber served on the committees of Environmental Regulation, Public Education, and as Vice Chair of Border and Intergovernmental Affairs. 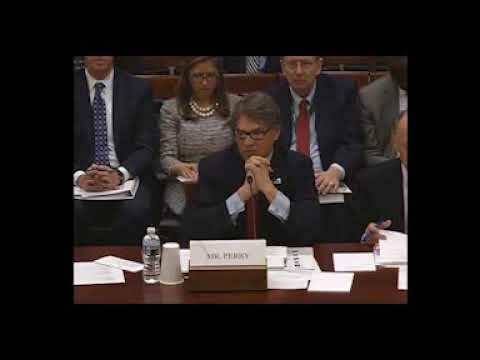 As the Vice Chair of the Energy subcommittee of Science, Space, and Technology, Randy Weber has been a leader in the effort to unleash the energy industry. On May 22, Weber’s first amendment passed the House floor, this amendment incorporates the scientific findings to provide further reason why the Keystone XL Pipeline permits should be approved. 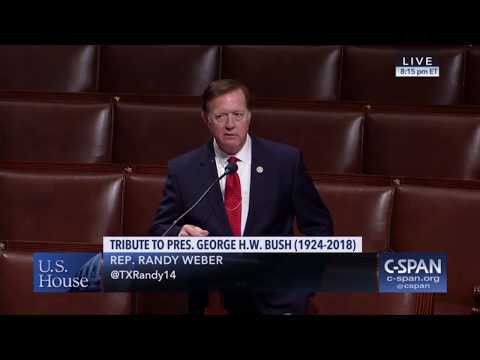 While serving at the Texas House, Randy Weber authored landmark legislation to combat human trafficking and protect women, young girls and boys – some as young as 12 years old. On the House Foreign Affairs committee, Weber is continuing the fight against human trafficking, as well as, co-sponsoring legislation to strengthen our foreign policies and relationship with our allies across the globe. As a freshman member of Congress, Weber is committed to advocating for America’s job creators and hardworking families. He understands that lower taxes and less government mandates will help relieve taxpayers’ tightened purse strings and allow job creators to cultivate and grow their business in a more stable environment. Weber has lived in a 20-mile radius for all his life, and has been married to Brenda Weber, a retired schoolteacher, for over 37 years. He is a graduate of Alvin Community College and holds a Bachelor of Science from the University of Houston at Clear Lake. Randy and Brenda have three children and six wonderful grandchildren.